All seven trustees of a branch of the RSPCA have either left or been replaced by the national charity amid a police investigation into fraud believed to be worth hundreds of thousands of pounds. 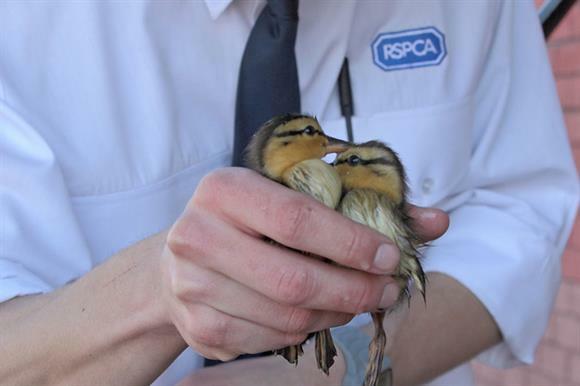 Police arrested two men after concerns were raised about the finances of the RSPCA London South East branch. According to The Guardian newspaper, a former trustee called Ivan House, who resigned last year amid concerns about the handling of the situation, has estimated the cost of the fraud to be between £330,000 and £450,000. A Metropolitan Police Service inquiry is ongoing and the Charity Commission is looking into the branch's financial controls. Like all of the RSPCA’s 157 branches, the volunteer-run London South East branch is an independent charity with its own board. But the national RSPCA has exercised powers to replace the branch's board with three members of its national council. A spokeswoman for the national RSPCA said: "After concerns were raised about the running of the London South East branch, which is a separately registered charity from the national RSPCA, a financial review is taking place. "The issue has been referred to the police and we are not in a position to comment further, but we would like to reassure our supporters that the branch continues to operate as usual. "The branch is currently in national trusteeship. "Although branches are separate charities, it is part of their constitution that the national society, as an umbrella body, can appoint temporary trustees to assist in exceptional circumstances." The branch's accounts for the year ending 31 December 2017 are 166 days overdue, according to the charities register. Its accounts for the previous year show income of £227,000 and expenditure of £215,000. A commission spokeswoman said it received a serious incident report about RSPCA London South East in September last year. She added: "We opened a regulatory compliance case to assess the charity’s response. "We expect the trustees to submit the findings of their internal investigation once complete, which we will review, as well as any necessary policies and procedures, including around financial controls, to ensure the charity has acted appropriately." A spokesman for the Metropolitan Police said: "Police received an allegation of fraud on 3 September 2018 relating to a charity based in Norwood, south-east London. "On 12 September, two men – aged 44 and 55 – were arrested on suspicion of fraud. Both have been released under investigation. "Enquiries continue by officers from the south area command unit."